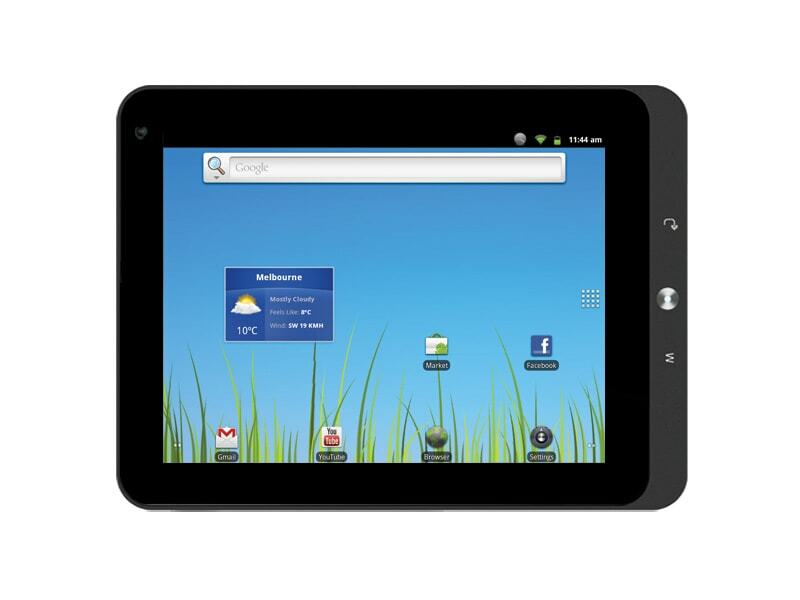 Kogan, an Australian gadget retailer, have just unveiled a pair of Android tablets. The Agora tablets are a pair of moderately capable, moderately priced Gingerbread tablets. They have unexceptional screen resolutions, but other than that they have surprisingly decent hardware specs. They're running Android v2.3 Gingerbread on single core 1GHz CPUs. Both have capacitve touchscreens 4GB flash storage, a microSD card slot, Wifi, g-sensor, a 2MP front-facing camera, and HDMI out. They're going to ship with Facebook, Adobe Reader, Youtube, a file manager, and the usual Android apps, but there's no mention of any reading app. 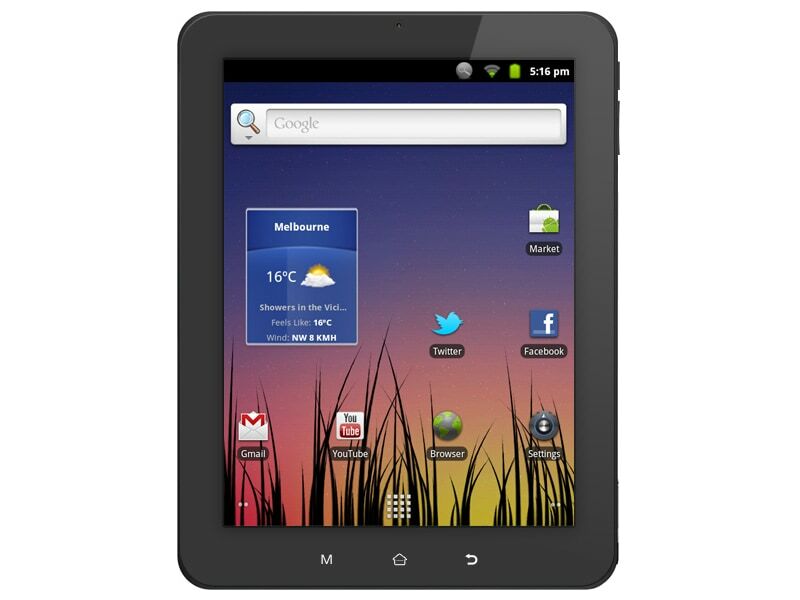 Kogan are boasting that the tablets will ship with the Android Market, which is a distinct possibility. I'm a little surprised that Kogan pulled it off; these are the first budget tablets I've seen that come with it. I honestly didn't think it was possible. Both tablets are due to ship on 4 November, with the 8" model priced at $149 AUD and the 10" at $189 AUD. The Australian and US dollars are about equal in value, so that realy is as good of a deal as it sounds. The price seems to be a little too good to be true given the specs and the presence of the Android Market, but if everything checks out then these tablets could be an excellent value. I'm looking forward to reading the first hands-on reports.